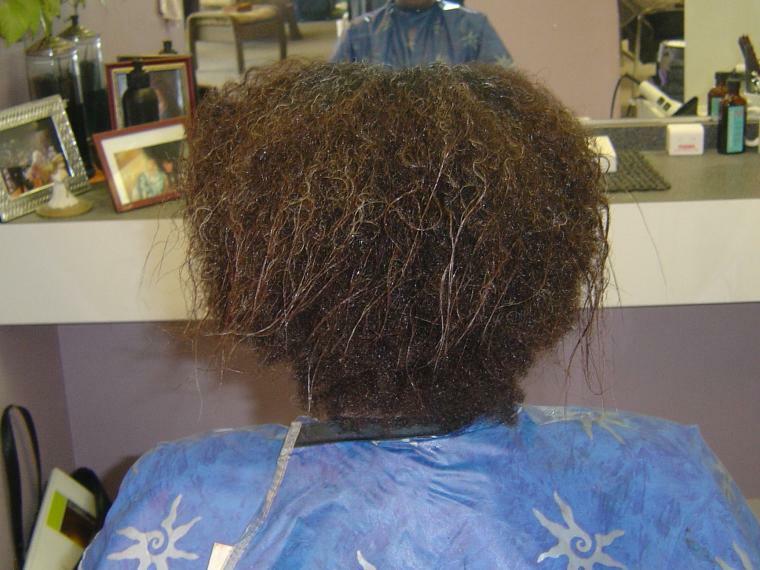 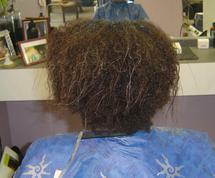 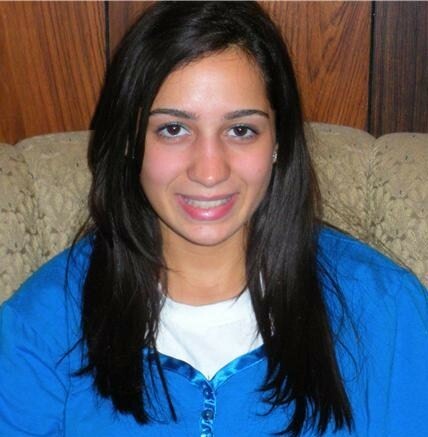 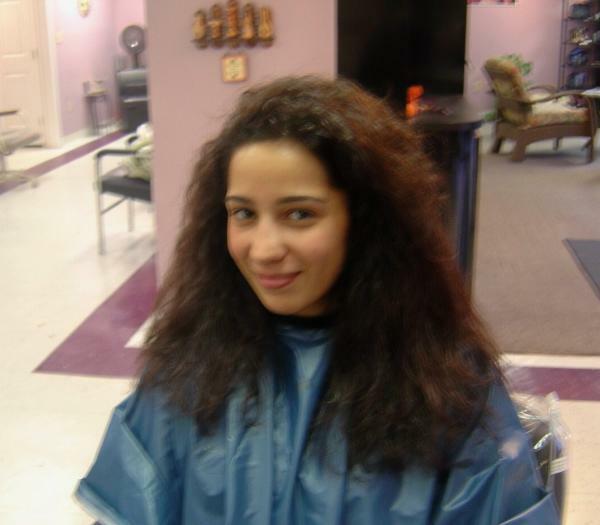 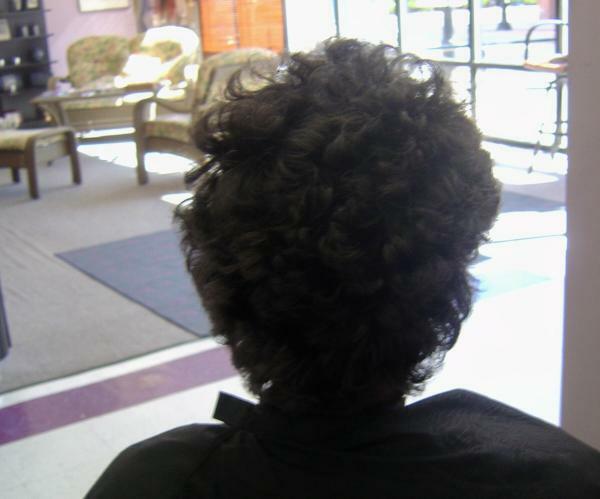 The Brazilian Keratin Treatment will reduce and relax curls as well as eliminate frizziness. 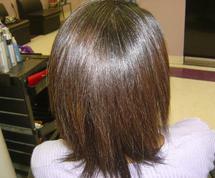 Get sleek, smoorh, & shiny hair in 45 minutes with fast defrizzing and smooth service! 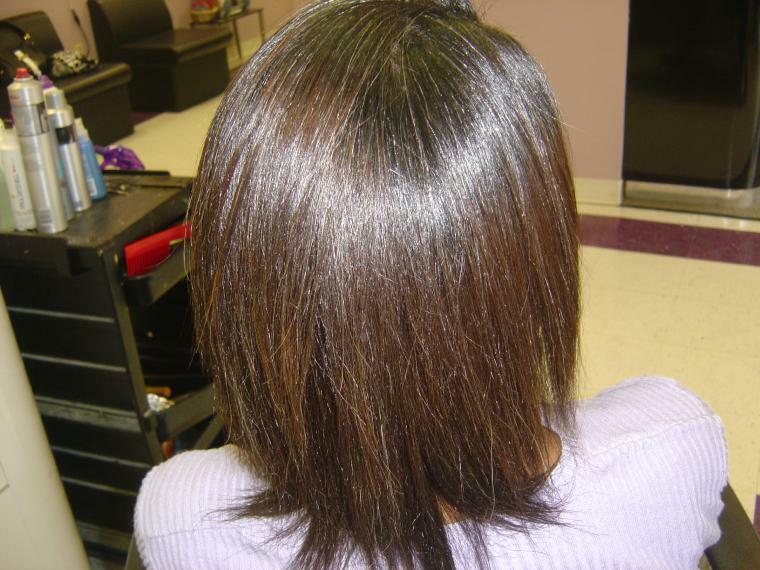 Get super straight hair and eliminate the frizz!